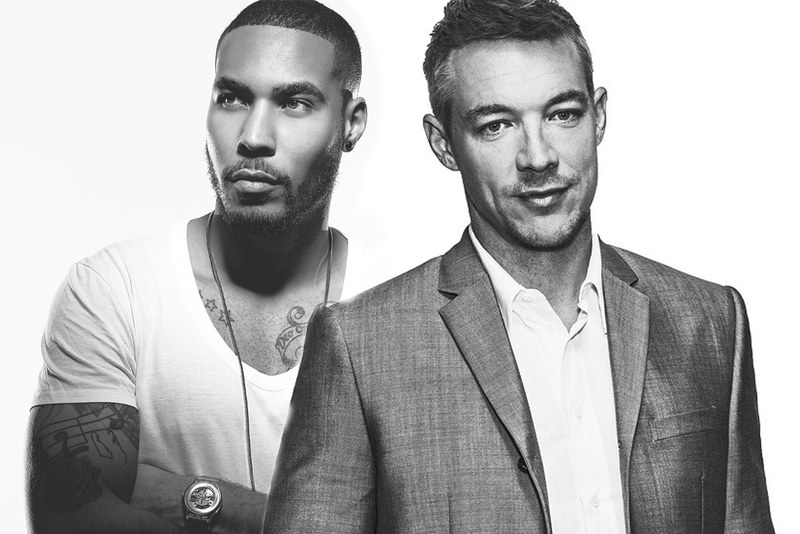 Diplo & TroyBoi – "Afterhours"
When you get two producers like Diplo and TroyBoi together, you are bound to get some great song and that's what we got with "Afterhours." The track also features vocals from Nina Sky, which adds just the groovy night time vibe the song needed. It also is able to blend a party atmosphere with a chill style too, sort of polar opposites on the electronic spectrum but it totally works. This song might fly under the radar or it will blow up, guess we will have to wait and see. Stream it below.